The Patriot Guard Riders is a diverse…. amalgamation of riders from across the nation. We have one thing in common besides motorcycles. We have an unwavering respect for those who risk their very lives for America’s freedom and security. If you share this respect, please join us. You may find out more about the PGR on our “About Us” page HERE, or at the National site at www.patriotguard.org. How can I get the WV PGR Patch? The one displayed on the website looks Good. Did you ever get an answer to this question?? My husband and I were wondering the same thing. What question are you referring to, Vicki? I don’t understand, sorry. Hello I just wanted to say thanks to all the wonderful people that contacted me upon transfering from Ga. To Wv. the only other word is WOW. Ya’ll made me feel very welcome. Cant wait to meet and ride with all of you. Again Thanks. Welcome Tim! Glad to have you with us. If you have any questions or concerns, feel free to get in touch with me. Be glad to help in any way I can. Hope to meet you on a future mission, hopefully a “happy” one! 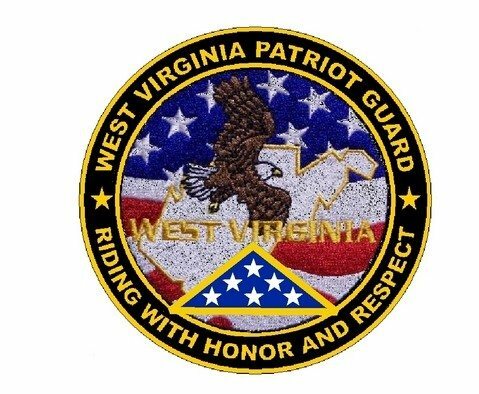 I have recently join the WV PGR and am a Retired Army 1sg and am proud of what the PGR stands for. Please feel free to contact me and let me know what I need and to do to be a part of your organization. Welcome Aboard, Martin! Glad to have you with us. Thank you very much for your service to our great Country!! If there’s any questions or concerns, feel free to get in touch anytime. Hope to meet you on a future mission. July 21 11am is the tentative date for bridge ceremony for my buddy KIA in 1969. My wife and I have worked for a year getting a memorial bridge named for Herbie in Huntington WV. I used to ride with you all and would like you to ride and be a part of this day. This is so very special to me and am hoping for your attendance. Call me at 7408862222 in Proctorville Oh. My apologies for being so slow to see this, Danny. I’ll give you a call today (Wednesday, 18 Apr) to discuss this. Thank you very much for the contact. We are the Family of Joseph Frey. We want to express our thanks to the Marshall County in WV Patriot Riders for their services, Friday, April 26, 2013. This was truly a Honor to see them participate. Nieces, Della Deskins and Beth Matheny and Families. Thank you for your very kind words. It was truly OUR honor to participate in his final services. Our condolences to you and all of his family. May God Bless You. Just joined April 21 looking forward to missions. I work a 12 hour swing shift, here in Washington bottoms. I am retiring Navy in November. Just wanted to say thank you for what all of you believe. Thank you very much, Steve. More than anything, thank you for your service to our great Country. If you’re from West Virginia, feel free to join us now or when you retire. Motorcycles not required. I would like to invite you all to a monument memorial dedication at Ridge lawn Memorial Park. This cemetary is located in Huntington,Wva. It is on Saturday Sept 28,2013 are 2pm. It concern 7 paratroopers from the 82nd Ann division 507 PIR. They were executed on D Day by Germans.If you all would like more info or can come. You can contact me by email or phone. 859-940-5063. One of these paratroopers was my uncle. Hope to hear from you all. Thank you very much for the invitation, Deborah, and please accept our condolences on the loss of your Uncle. We will make an attempt to do this and one of our members shold be in touch with you. 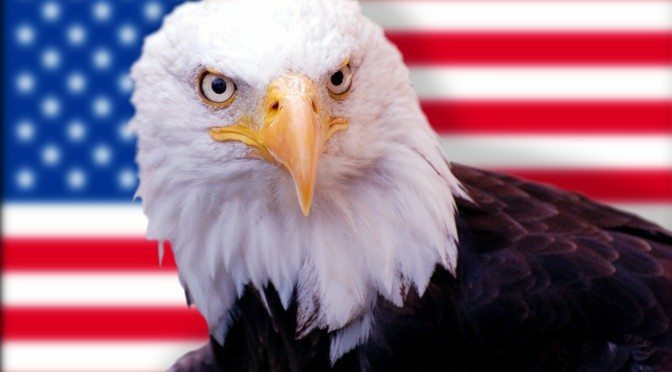 I recently joined through the National Site. Anything I neef to do for the State Level other than show up and assist? Just noticed this and don’t know if anyone replied. There is nothing that you need to do but show up. Check the site for missions and information on staging, etc. I guess you can say that I’m a transfer from NY where I was a PGR member on Long Island. What do I have to do next to become a state member . I live in Weston WV. Thank tou in advance. Thank you for your contact and welcome to West Virginia, Alan! Please check your e-mail as I replied to you there. Similar request as previous. Was member in NJ, moved to West Virginia (Wheeling). Made the Moundsville weekday service this past week, glad to meet some of you there. Thank you,, Matthew, for your contact and your participation in our recent mission to Honor SSgt Hammond. I will ensure that your District Captain, Ron Jones, is aware that you’ve transferred your membership to West Virginia so he can add you to his distribution list. How do you become a member. I live in huntington wv. is there someone here. Good morning Mike. Please check your email as I just replied to this message. Thank you for your contact.